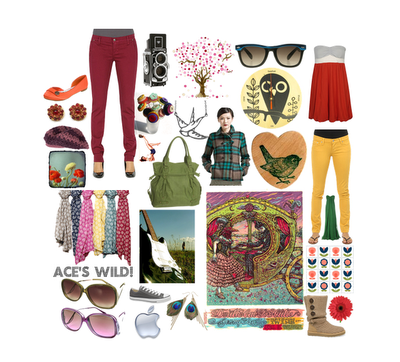 Here are two polyvore collages I created today. The first is more simple and has a more cohesive theme. The second is more eclectic and is really just a collection of things I like.